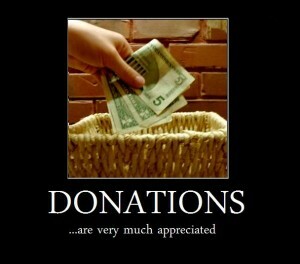 We have updated information for posting donations and orders. Please address all checks to Poisoned Pen Publishing with “Bill White Defense Fund” on the memo line. Also, only checks and money orders drawn on U.S. banks can be accepted. Please write “Bill White Defense Fund” on the memo line. There is also a new Amazon link for purchasing Bills books. These can be brought on Amazon here via Poisoned Pen Publishing here.